We welcome qualified transfer students to our Basic Science and Clinical rotations programs. Basic Science program curriculum is derived mainly from the American medical education system, integrated with certain European elements of studying medicine. The main campus in St. Lucia is a 100000 sq. ft. technologically rich modern facility located in the spectacular serene atmosphere of Gros Islet. What are the advantages of transferring to AIMU? Residency preparation and career guidance are available. Students who are currently enrolled or who have been previously enrolled in a medical school which is listed in the World Directory of Medical Schools (WDOMS) may apply to AIMU with advanced standing. Transfer applicants must have their transcripts submitted directly to the AIMU Transfer admissions office from the registrar of every school that they attended. Upon evaluation of the transcripts the transfer student will be placed at the appropriate level. 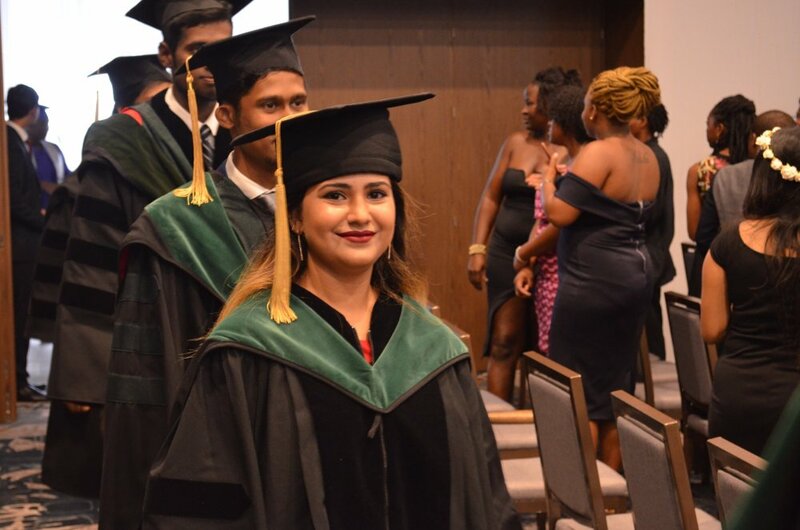 AIMU is dedicated to seeing that all qualified candidates who are interested in a career in medicine have the opportunity to complete their Clinical Rotations. We have made our application and matriculation process as simple as possible. The admission process comprises of the following easy steps. Kindly submit scanned copies of your transcripts to determine whether you can be considered for admission and in which phase and year/trimester of the program you can be placed. Record of Immunization (must be dated within the last 10years): Varicella, Hepatitis B, Mumps, Measles, Rubella (MMR), Tetanus and annual PPD. Fax: 1- 301- 768 – 4690. As soon as your file is completed, the admissions committee will meet to discuss your admission to the university. An interview will then be scheduled with the admissions committee. The interview may be conducted in person, over telephone or via video conference. Successful candidates will be notified. USMLE Step 1 history report (if available). Ph: 1-240 -393-4946. Toll Free: 1-800 -281-1156. The admitted students can start their US clinical rotations within 2 weeks of fulfilling all admission requirements for the School – There Is No Waiting Period.